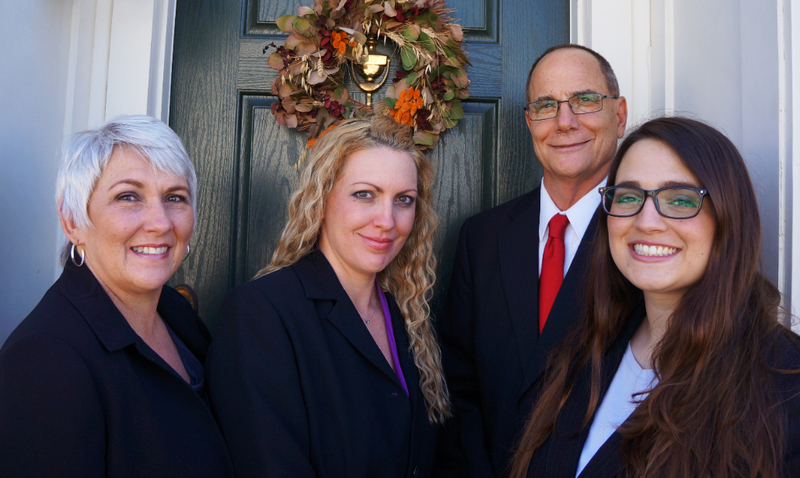 Your Local Family Real Estate Experts Providing Comprehensive Services to Home Buyers and Sellers Since 1986. The Tammy Irby Team has been helping people buy and sell homes in the Northern Virginia area since 1986, and you'll find a wealth of useful Real Estate information for buyers and sellers on our site! As native Northern-Virginians, we are fully aware of the current market trends and what it takes to get a great deal on a listing or get top dollar for your current home. An excellent real estate professional has integrity, community and market knowledge, marketing creativity and savvy, effective negotiation skills and a high-quality professional network. As a family run team, we are happy to be able to give those skills and our expertise to help clients like you achieve your dream of home ownership. Providing the very best service is about putting our clients first. This means keeping ourselves accessible, being good listeners as well as good communicators, and responding quickly to your needs. We are always striving to improve the range of services we offer our clients. So when you decide that you'd like to buy or sell a home in Northern Virginia, please contact us. Click here to sign up for our monthly housing newsletter! The decision to sell a home is often dependent on many factors. Whatever your reasons are for selling, our proven and effective marketing strategies will ensure that you get the highest possible price for your home. We pledge to provide you with professional, ethical and confidential service and keep you fully informed every step of the way. Learn more.